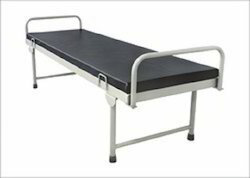 We are offering a wide range of Attendant Bed that is manufactured using high grade mild steel procured from reliable vendors. 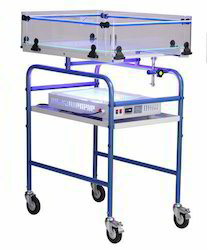 The offered bed is designed by our adroit professionals by using quality tested components and advanced technology in sync with industry norms. 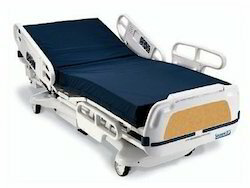 We provide this ward bed in different sizes and designs as per the demands of our clients. 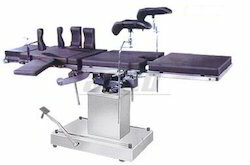 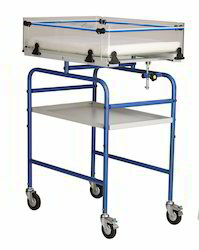 Looking for Operation Theatre Furniture ?